In a unique effort to promote women’s empowerment and economic development in Northern Pakistan, Hashoo Foundation USA in partnership with Chapelwood Foundation, Plan Bee Party Team, Credit and Enterprise Development Programs in conjunction with University of Saint Thomas Social Entrepreneurship Program (UST SEP), Rice Micro Finance (RMF) and Micro Finance Initiative University of Houston (MFi UH) have contributed to the development of several sustainable micro-enterprises and Honey Business Groups. Hashoo Foundation in Pakistan implements and manages every aspect of these enterprises, including selection and mobilization of beekeepers, beekeeping training, Value Chain Development (VCD), and links the producers to the market. The income the beekeepers earned through their small honey enterprises is helping improve their quality of life and ensure their children have access to education and safer, happier and healthier futures. I would like to share the updates of some of the Plan Bee projects and extend our appreciation to each one of you for making a direct impact in the lives of so many women and their families. Economic development programs, like Plan Bee, help strengthen vulnerable communities, decrease poverty and promote a more inclusive society. 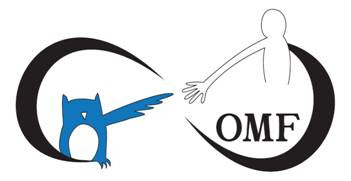 Please don’t hesitate to contact me if you want more information or are interested in any of our programs. Thank you for empowering women and making the world a better place for all! The Chapelwood Foundation continues to support Hashoo Foundation efforts to enable and empower communities to be independent by facilitating equitable access to opportunities, creating sustainable enterprises through building capacity in the remotest regions of Gilgit Baltistan, in Northern Pakistan. 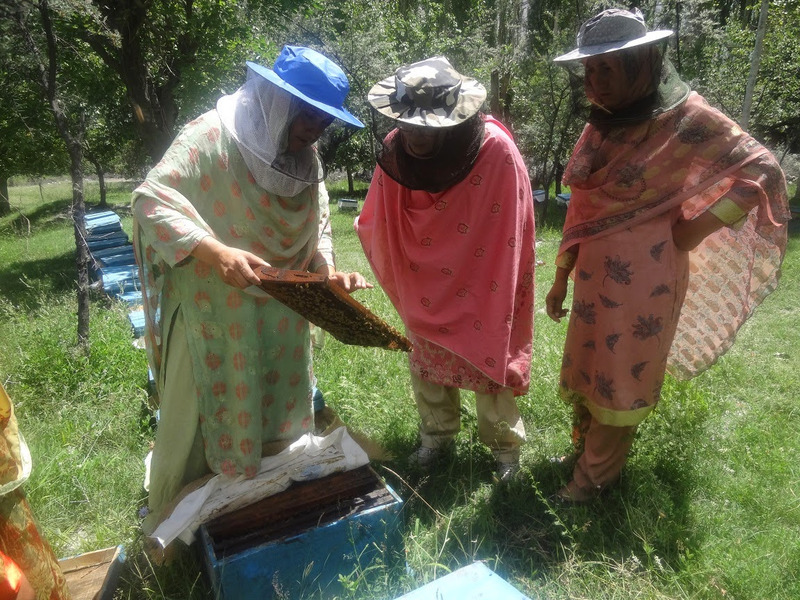 Chapelwood Foundation awarded a grant for their replication of the Hashoo Foundation’s model of Women Empowerment through Honey Bee Farming “Plan Bee” Project in Gamba, District Skardu in Gilgit Baltistan, Northern Pakistan. The project organized 20 women into the Kashman Honey Business Group, provided beehives, production kits and training in bee farming, to ensure the quality of honey through improved processing facilities and related infrastructure, and facilitated market linkages for the sale of honey at higher competitive prices. graded plastic jars and is available in two different packaging sizes: 250 gm and 450 gm. This project is managed and implemented by the Hashoo Foundation 2013 to date. Under its Credit & Enterprise Development (CED) program, the Hashoo Foundation facilitates and administers provision of small loans to existing and new beekeepers to add another dimension to its Women Empowerment through Honey Bee Farming project Plan Bee. These small loans enable the women keepers to purchase more hives to achieve economies of scale and expand their enterprise. Beneficiaries have been chosen after conducting an extensive baseline survey. In collaboration with University of Saint Thomas Social Entrepreneurship Program (UST SEP), Rice Micro Finance (RMF) and Micro Finance Initiative University of Houston (MFi UH) with a new added component of Revolving Micro Credit Loans (RMCL), the proposed project on Credit & Enterprise Development (CED) will help mobilize and organize communities into workable cluster based groups, increase the outreach and productivity, provide training in bee farming ensuring quality honey through improved processing facilities and related infrastructure, and facilitate market linkages for the sale of honey at higher competitive prices. These projects are managed and implemented by the Hashoo Foundation. In April 2013, after the long winter in Northern Pakistan, the Hashoo Foundation team in Pakistan initiated the selection process for the 12 new beekeepers. Thanks to your generous contribution, by the end of 2013, 12 women were trained and provided with the tools to generate a sustainable income through the sale of honey. Now, 36 of their children have access to school. The project has helped improve the socio-economic status of the underprivileged people, especially the targeted women in the Turnik, Skardu. Honey bee farming is a lucrative income generating enterprise. The environment in terms of natural and man-made flora is in abundance and available for more than six months during the year. The immediate earnings from the beehives within three to four months areother important factors that contribute to economic sustainability of the beneficiaries.